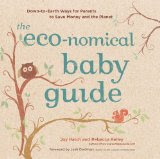 Congratulations to the winner of the book, The Eco-nomical Baby Guide: Down-to-Earth Ways for Parents to Save Money and the Planet, a guide to saving money for new parents as well as more seasoned ones. And the randomly chosen winner is: Susan Heggestad of the blog, Sue Gnu. So, send me an email with your contact information to crunchychickenblog@gmail.com. I'll be doing another book review and giveaway later this week, for those of you who are interested! 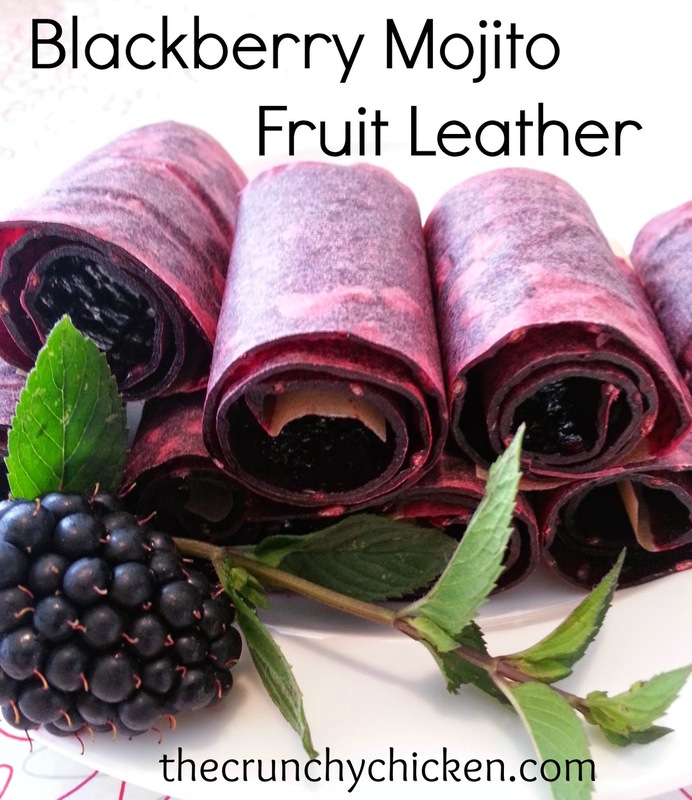 Btw, so excited to see the post on home-made deodorant... was just thinking about it myself, and then, there was your post! Thanks!